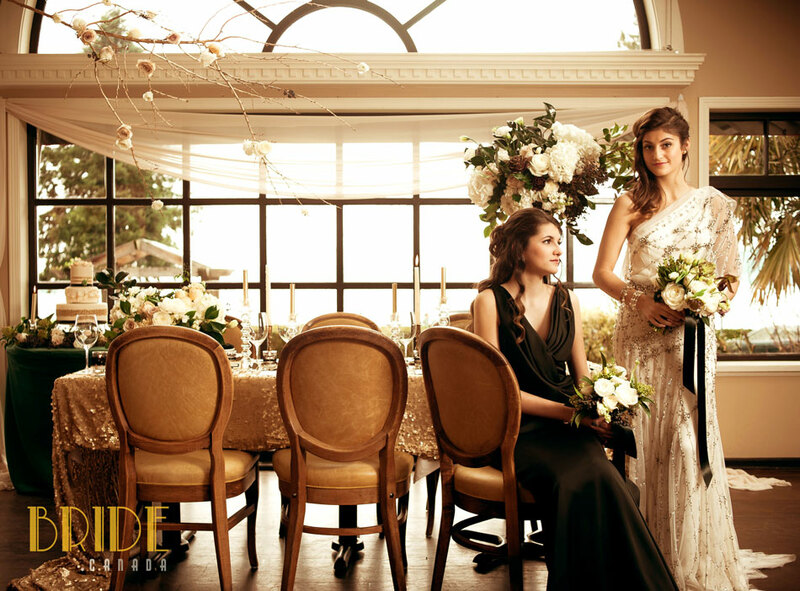 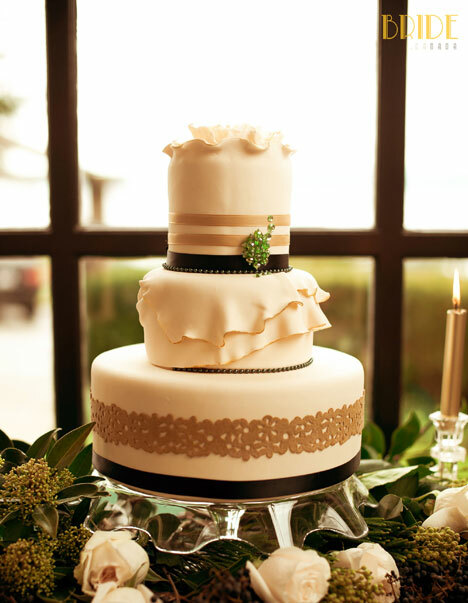 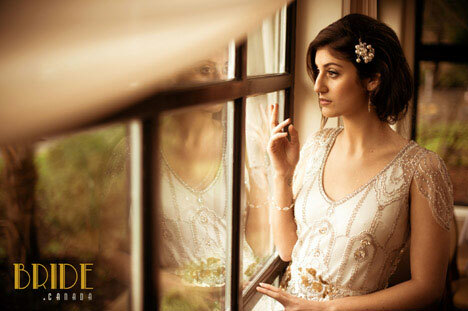 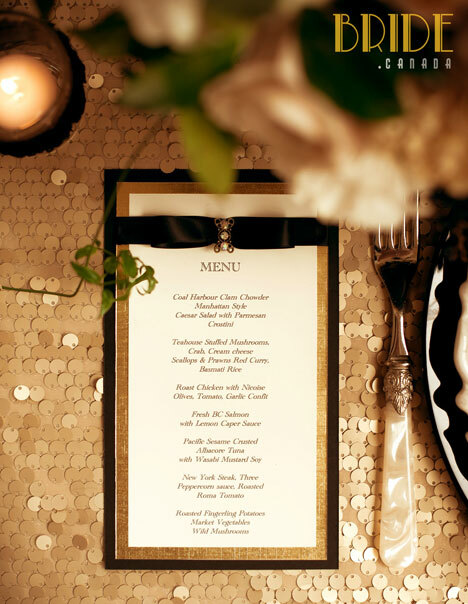 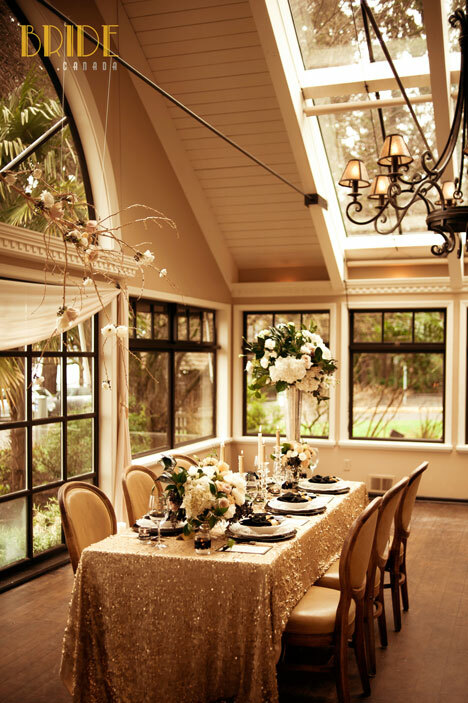 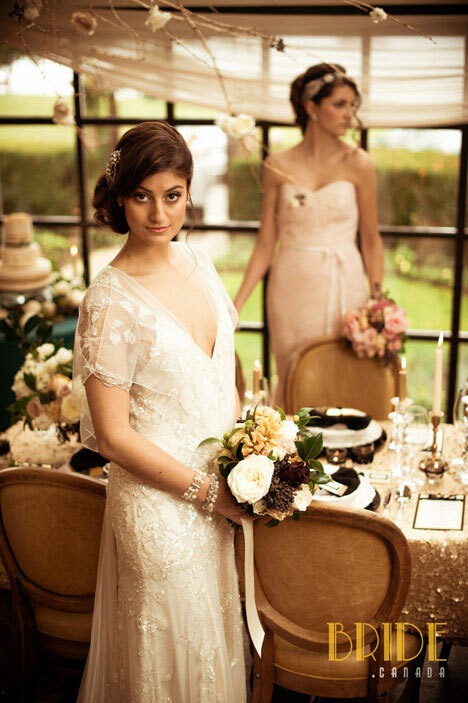 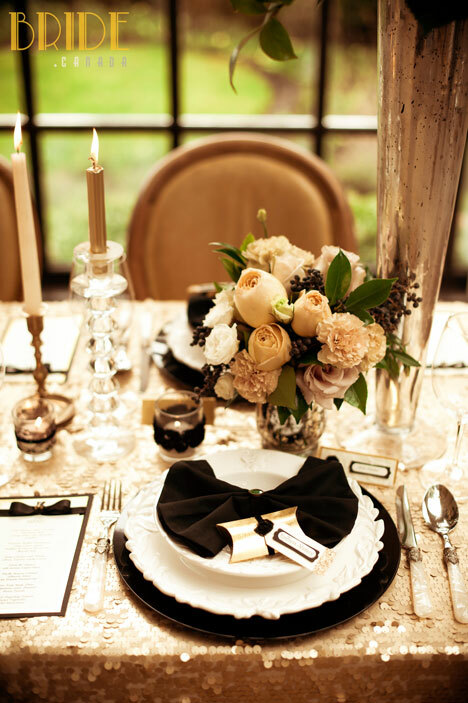 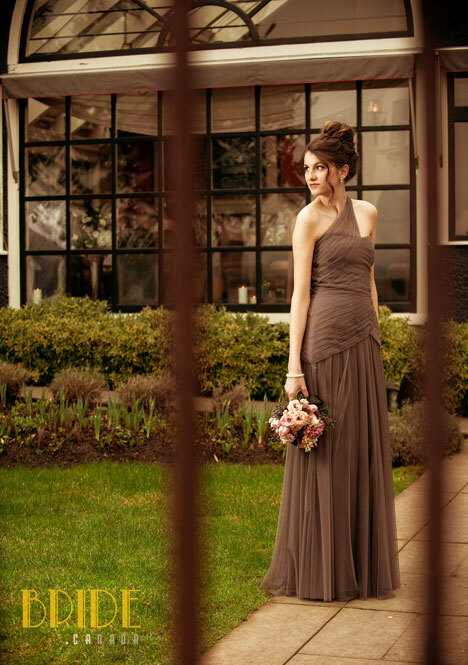 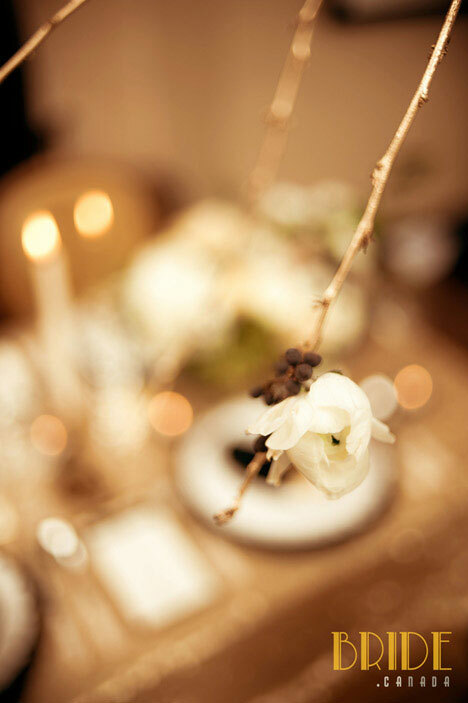 The roaring twenties in all their glory relived at the Teahouse Restaurant in Vancouver where vintage glam meets modern bridal style in an early springtime debut. 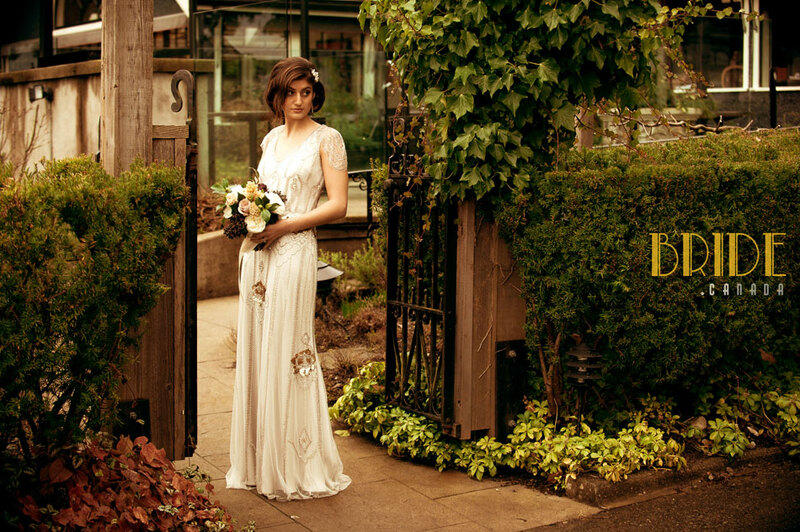 The lavish creations of Jenny Packham bridal and Monique Lhullier and Lazaro bridesmaids add a perfect combination of luxury and glamour, qualities that are synonymous with the abundance and affluence of the 1920's. 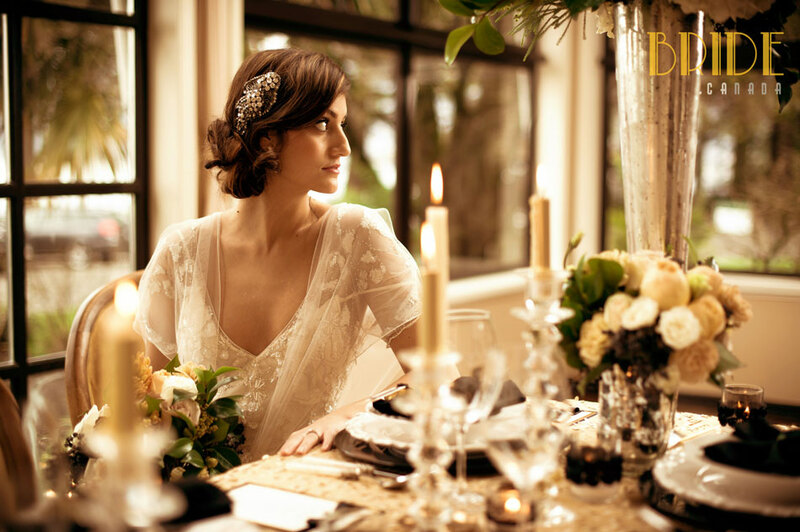 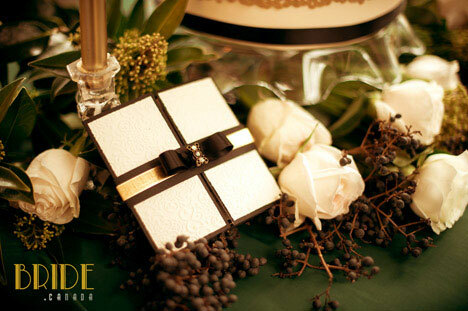 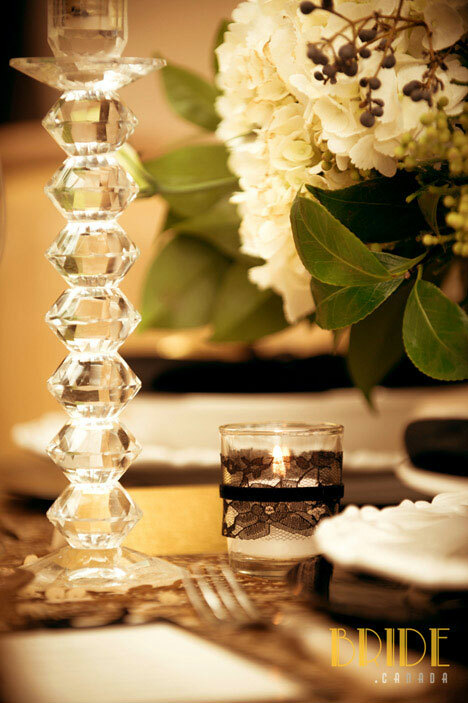 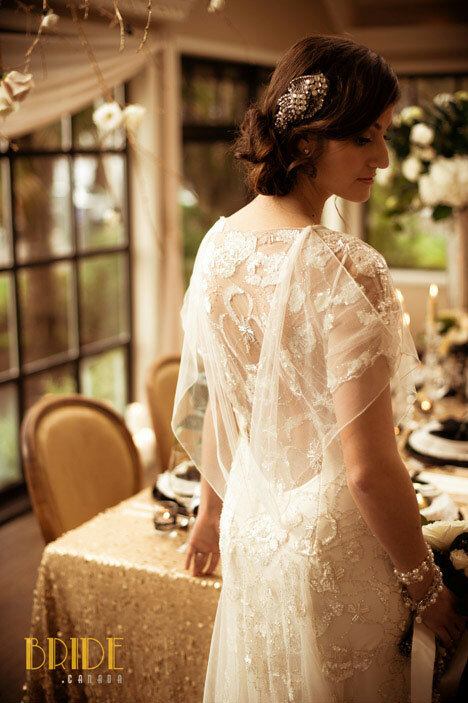 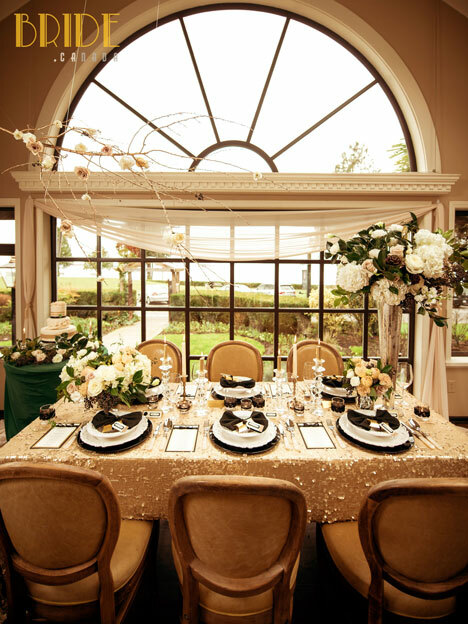 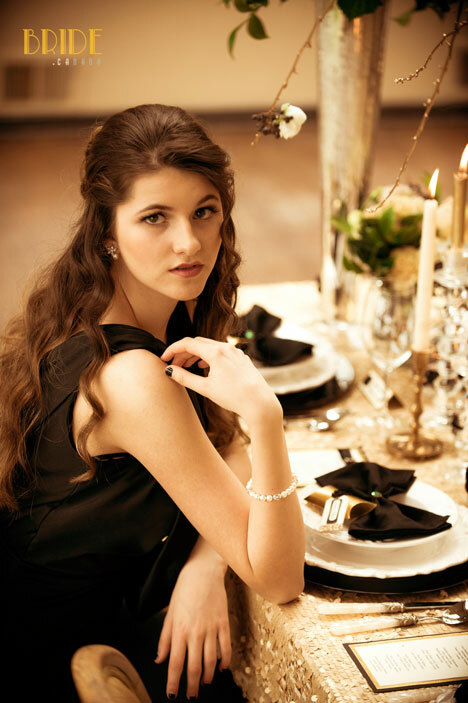 We invited Kailey Michelle Events, Bisou Bridal to join us in paying homage to "Gatsby" week by combining 2013 style with all the extravagance and splendour of this incredible bygone era. 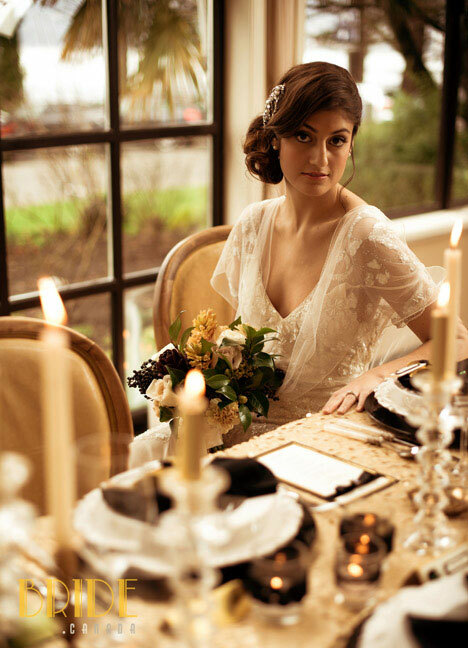 The results were stunning ~ and vividly documented by award winning photographer Matt Kennedy.